Whiplash is not an uncommon neck injury and this could be caused by an accident which brings sudden movements of the torso. Whiplash studies have shown that the cervical vertebrae which are the low neck bones become hyper extended while the upper cervical vertebra are hyper flexed leading into an abnormal cervical spine formation. 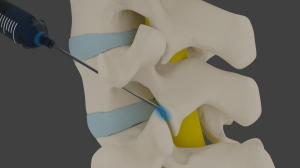 These abnormal motions are mainly responsible for damaging the facet capsules, the ligaments and muscles which hold together the cervical vertebrae. 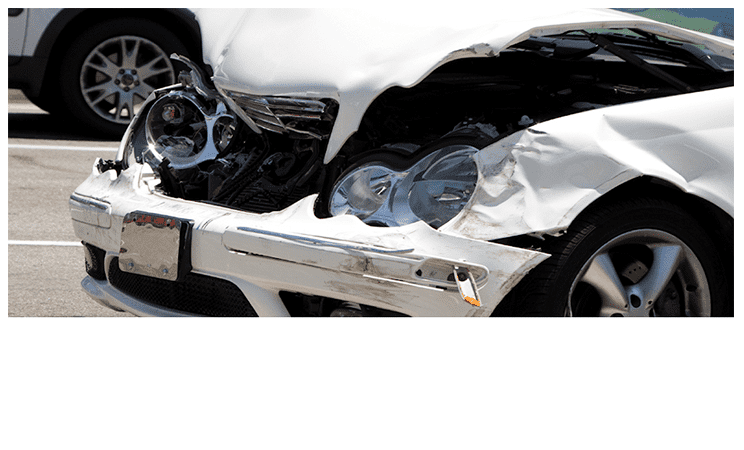 This may be the result of a car accident or an injury at work, necessitating help with a personal injury doctor or workers compensation doctor. In most cases, the patient gets relief from whiplash without treatment or with very basic treatment. However, other cases are severe and the symptoms could last a long time which means that the need for treatment cannot be ignored. 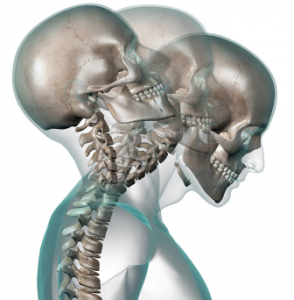 Today, we have compiled a list of the top seven ways to treat whiplash. Different chiropractic treatments are deployed to treat whiplash and these include spinal manipulation, muscle stimulation and relaxation as well as physical exercises. Spinal manipulation is the primary chiropractic treatment, and this involves gently moving the cervical vertebra into its proper position. The chiropractor will also advise that you make some ergonomic changes in your life and these include using a neck brace to help keep the neck in place. With lifestyle changes you will need to have supportive pillows and employ good posture so as to maintain an upright position to avoid further damage. Physical therapy is important, as this helps to strengthen the muscles supporting the cervical vertebrae. Physical therapy is often done along with chiropractic care and in fact most auto accident doctors will tell you that this is one of the most effective treatments for whiplash. Various motion exercises are conducted and these are performed to improve the normal range of motion. Resistance bands are often used with strengthening exercises. Myofascial trigger points are an important consideration when it comes to treating whiplash because they are the source of the pain. Trigger point needling is highly effective in providing pain relief and helpful with preventing acute pain turning chronic. Fact joint injections are also a viable treatment for whiplash and this is a minimally invasive treatment that includes cortisone injections. The injection is performed using local anesthesia and the medication is injected on the side of the neck using image guidance. TENs machines can also be very effective in treating whiplash injury. The TENS unit is also a non-invasive treatment and this machines works with the use of electronic pulses which send pain signals to the brain. Spinal decompression could help relieve the symptoms associated with whiplash injury and these include dizzy spells, head and neck pains. The treatment works by eliminating the stress applied on the spine and is very effective when combined with an ergonomic lifestyle. Various medications may be used to help relieve whiplash pain. Analgesics are commonly used and depending on the severity of the neck pain, the personal injury doctor may prescribe strong pain killing medications like codeine. Non-steroidal anti-inflammatory drugs also work to effectively ease pain and inflammation.